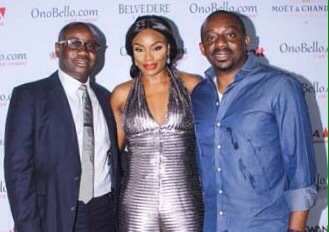 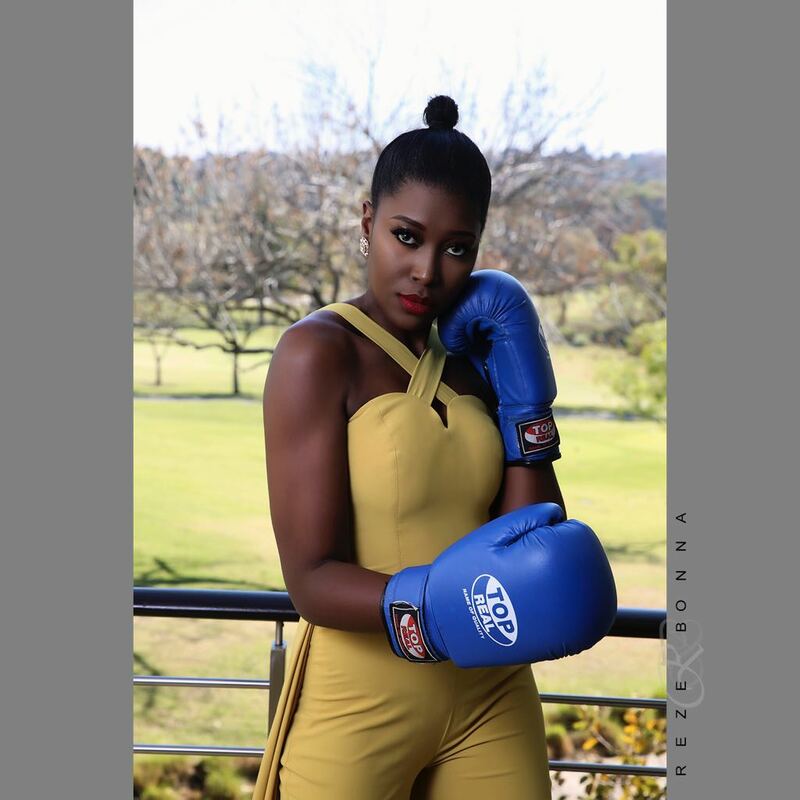 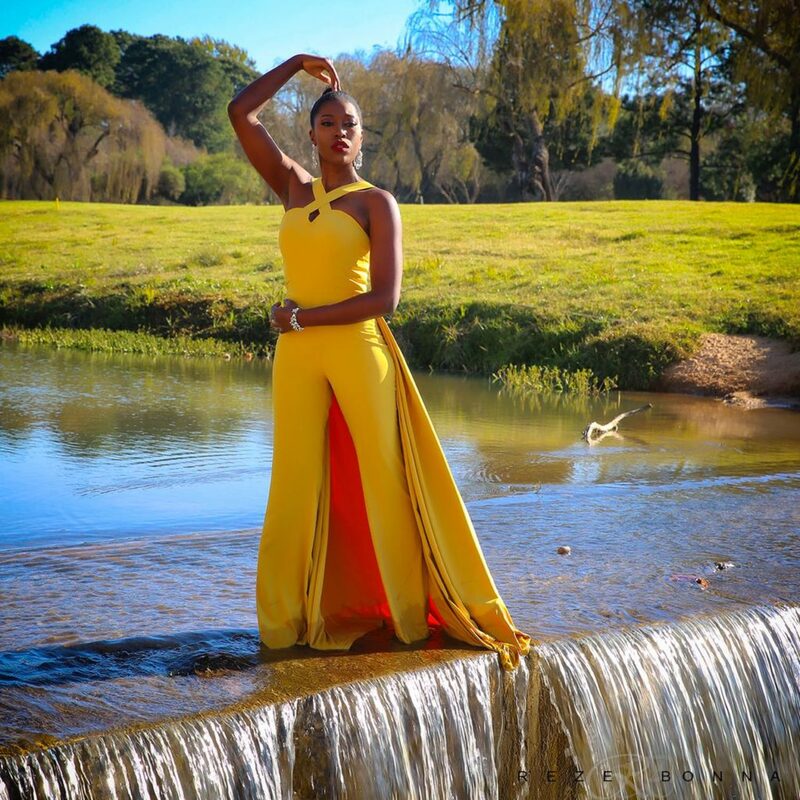 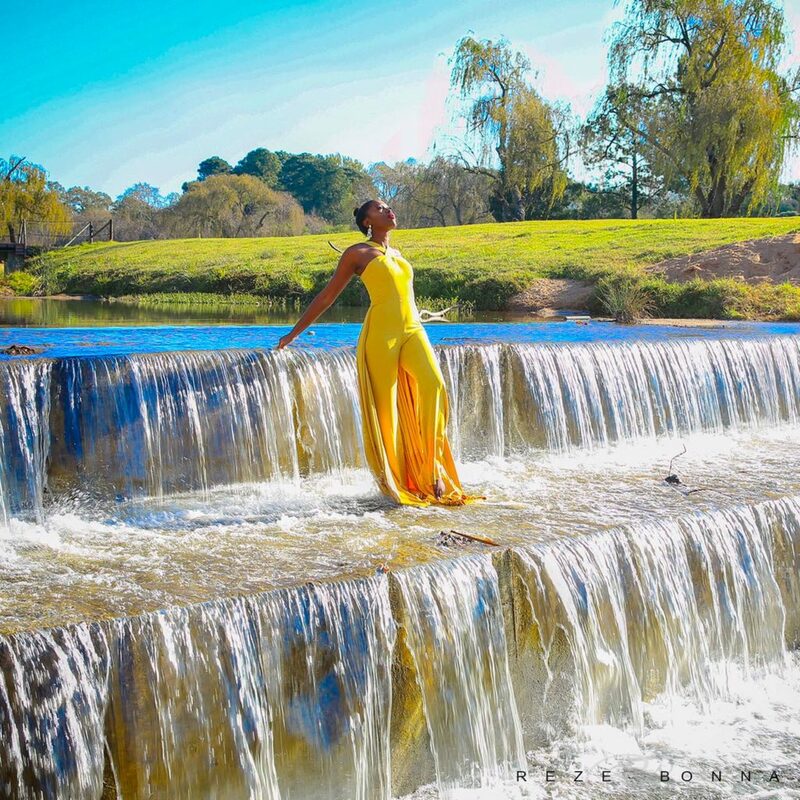 TV producer, media personality, and entrepreneur, Vimbai Mutinhiri, is giving the world a never-before-seen insight into her struggles, disappointments, and triumphs in her new self-produced series, Veelosophy. 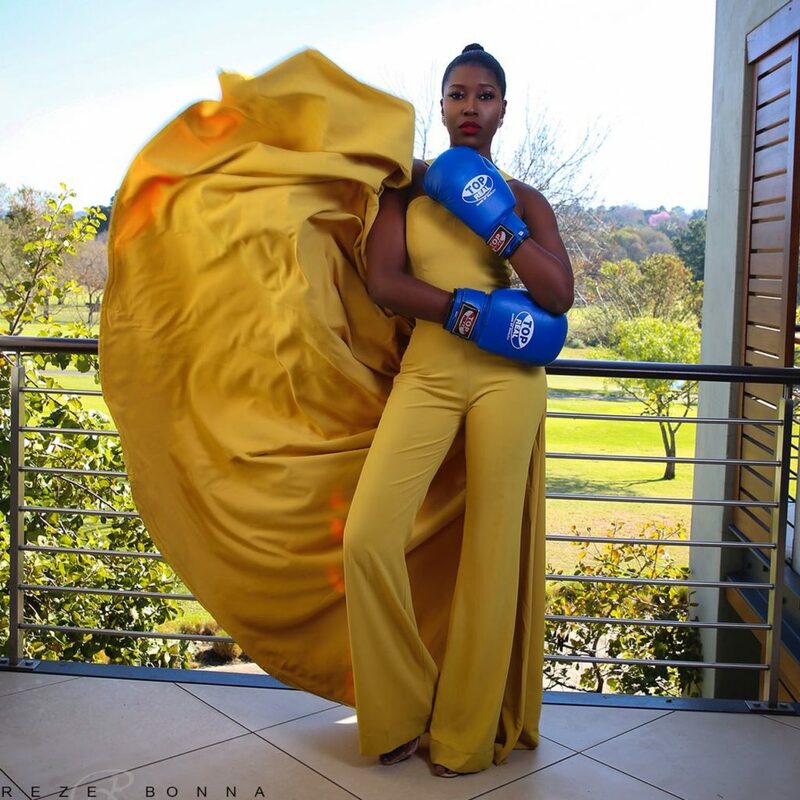 In the campaign photos for the new series, Vimbai looks stunning and very confident. 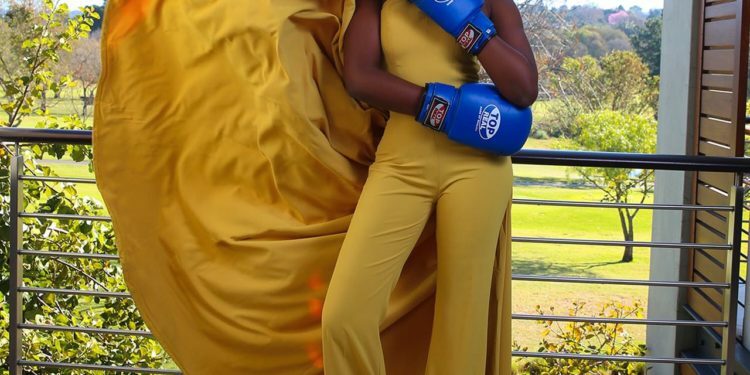 Rocking a yellow jumpsuit and boxing gloves ready to tackle all obstacles life throws her way.